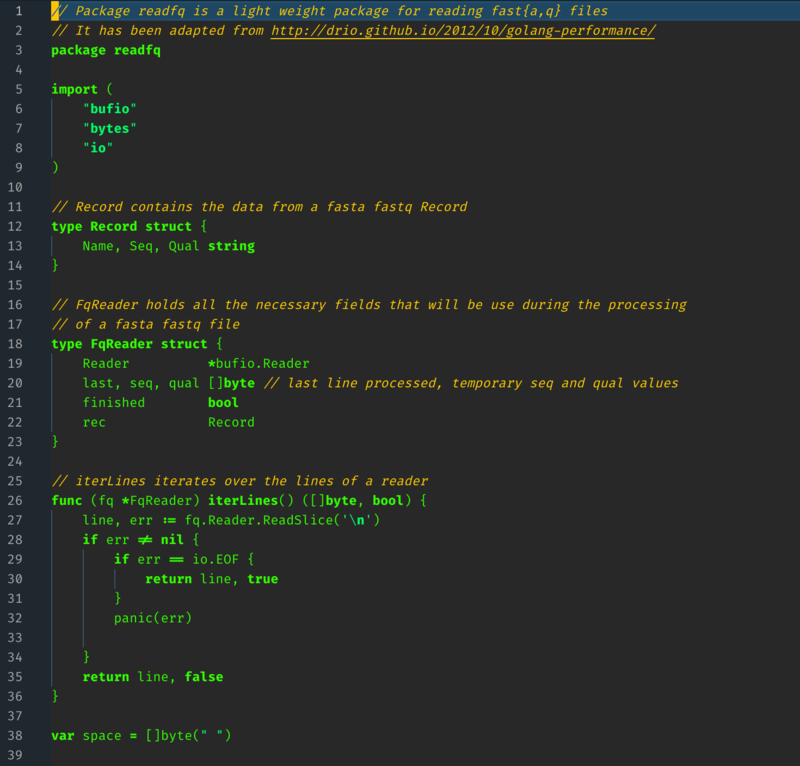 Visual Studio Code>Themes>Terminal MonochromeNew to Visual Studio Code? Get it now. 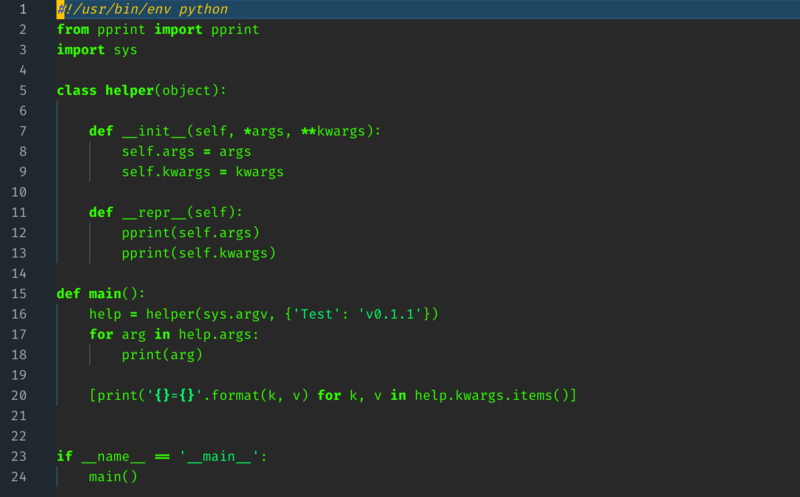 This is a color scheme based on the idea that syntax highlighting is a sham. 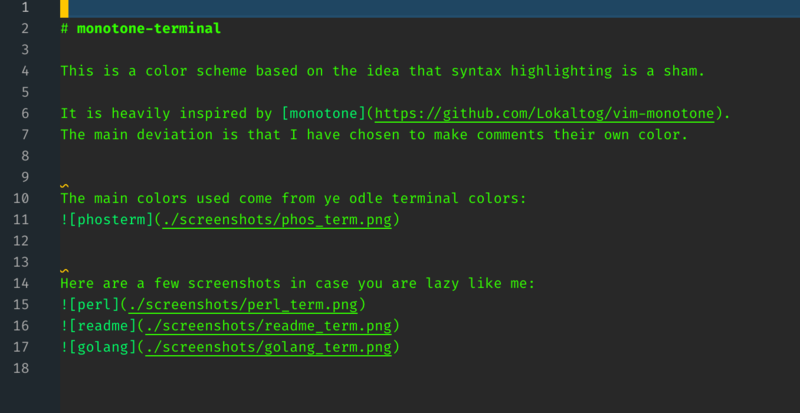 It is heavily inspired by monotone and my vim port monotone-terminal. The main deviation is that I have chosen to make comments their own color.